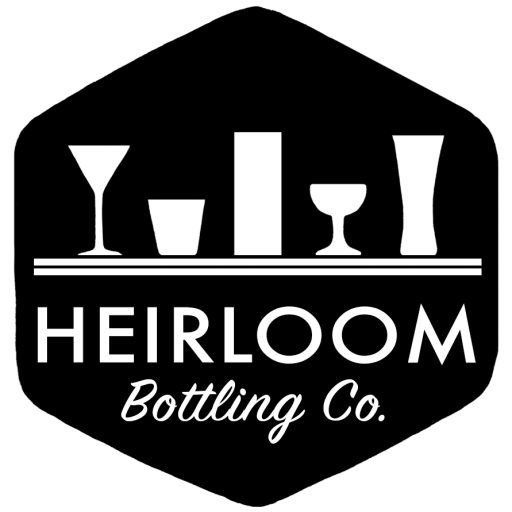 Shrub Archives - Heirloom Bottling Co. Minimum of 2 total bottles per order to ship. FREE shipping on orders $55+. Mix with carbonated water, club soda, or sparkling wine. Pairs well with bourbon, vodka, or other spirits. Mix with carbonated water, club soda, or sparkling wine. Pairs well with vodka, whisky, or other spirits. Mix with carbonated water, club soda, or sparkling wine. Pairs well with rum, whisky, vodka, gin, or other spirits.